Experience the great nature of Iwate and enjoy the cuisine that uses the seasonal ingredients of Tohoku. 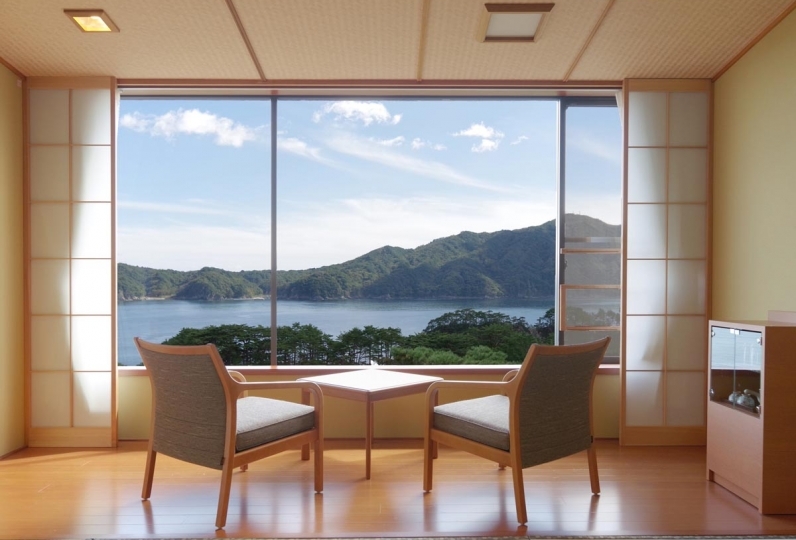 The place where you will experience such a luxury is ‘Shikikan Saito’ equipped with 20 rooms. Whenever you visit, the nature of Hachimantai displays different aspects. Flowers blooming in spring, fresh greenery in summer, colored trees during autumn, pure white snow in winter. There are many ways to enjoy each season here. 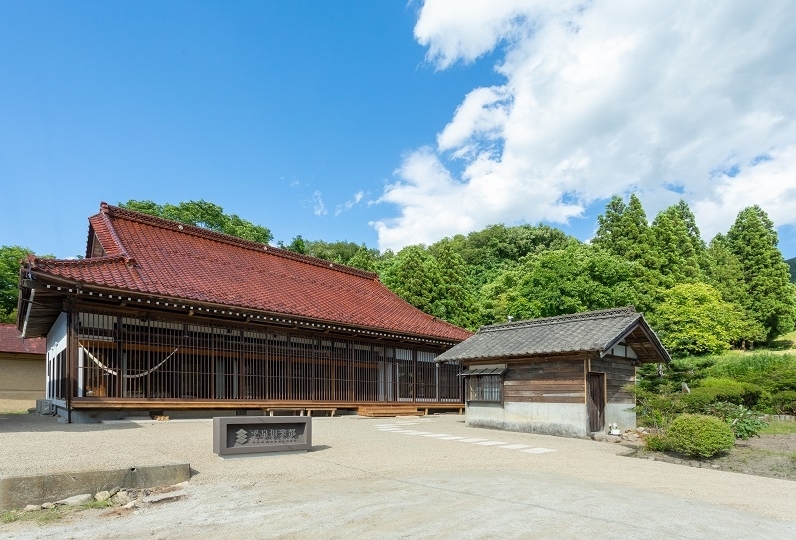 You will be able to sooth your body and mind once you enter the outdoor spa and feel the nature of Hachimantai close to you. 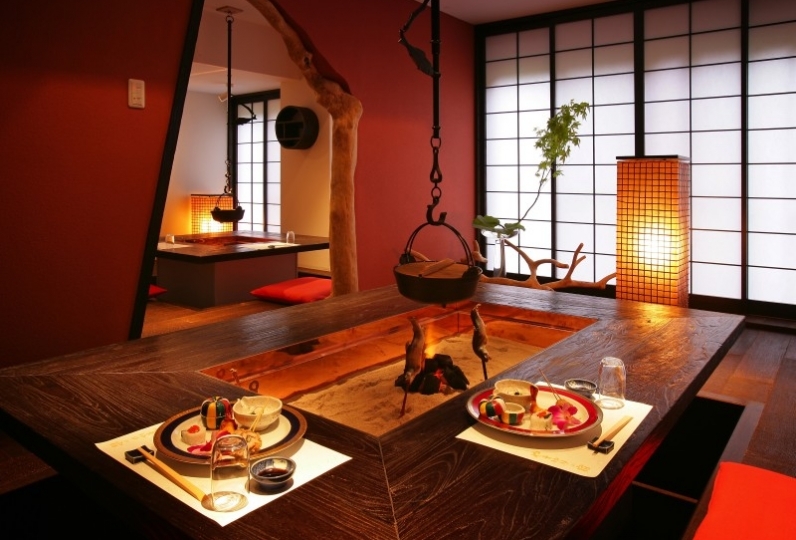 After fully enjoying the nature, please dine on cuisine which uses fresh seasonal foods from all the places of Tohoku. Please enjoy your favorite hand-picked foods. 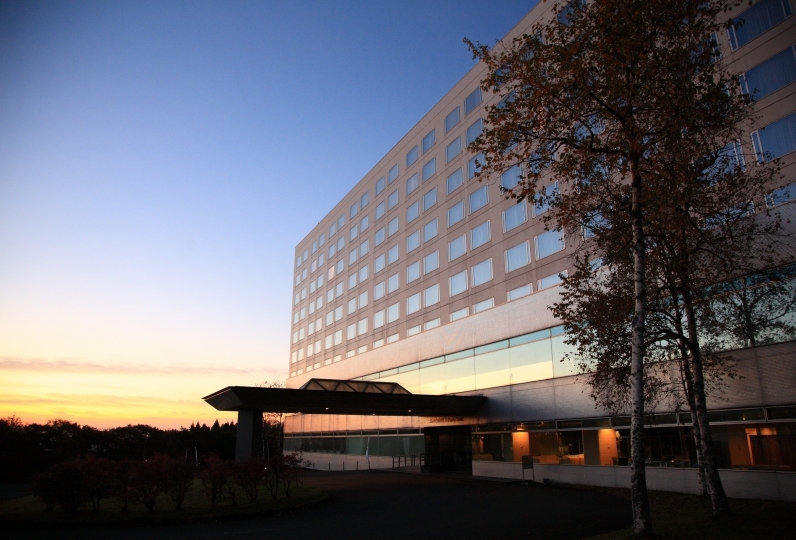 This is the place where you can enjoy Tohoku to your heart's content all day long. Why not travel with your significant other? 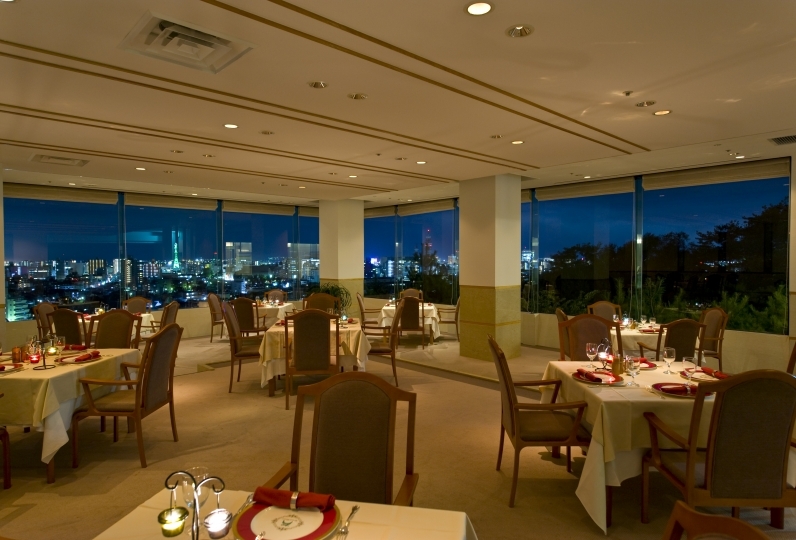 The food was great, and the facilities and the facilities of the hotel were wonderful. Arrival was late and caused trouble, but I had a phone call and changed dinner time and was saved very much. The bath with a snow scene was very nice. 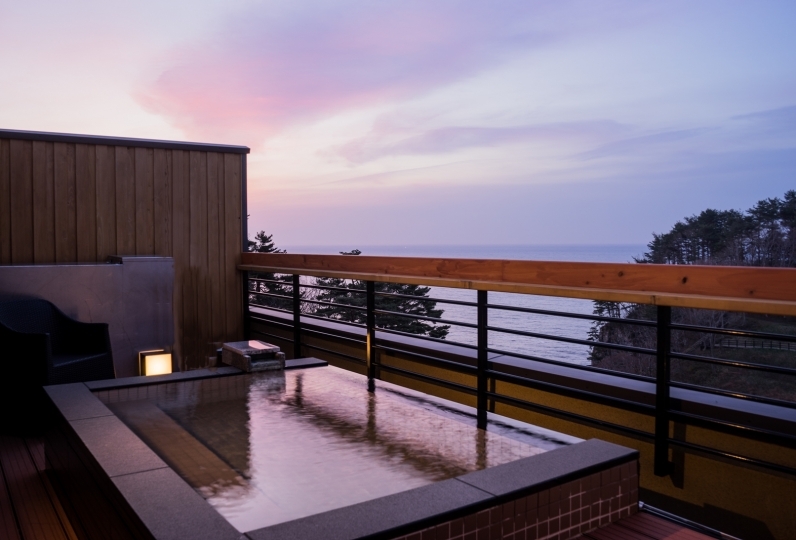 There are 2 large Japanese folklore motif public spas equipped with an outdoor spa, and 4 large public wooden baths. Having a relaxing time in this peaceful atmosphere.